Former Real Madrid head coach Rafa Benitez has claimed that he foresaw Zinedine Zidane‘s return to Los Blancos‘ bench. The Spaniard took his first steps into football as a player at Madrid‘s academy back in 1973, when Luis de Carlos was the club’s president. “I had some information and I sensed that [Zidane] could [return to Madrid] and, if the fans are happy, then it’s great,” Benitez told Radio MARCA. 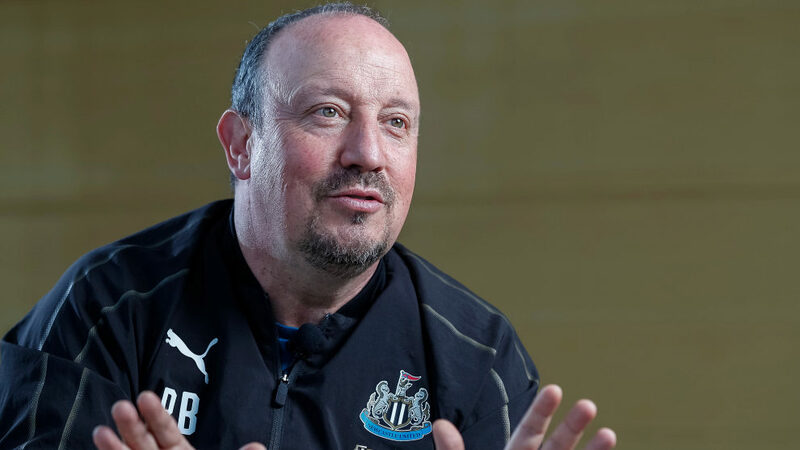 Benitez went on to discuss the situation of his current club, Newcastle, explaining that he will only stay at the team if his demands are met. “I am in contact with the club and I am waiting on them to answer the questions that I have put forward in order to continue with the team,” he added. Finally, he labelled Liverpool, another of his former sides, as one of the favourites to win both the Champions League and the Premier League. “[Liverpool] are clear candidates to win both tittles,” he noted.